Poster design from my serie: ’20 CARTELES DE OSCAR’. 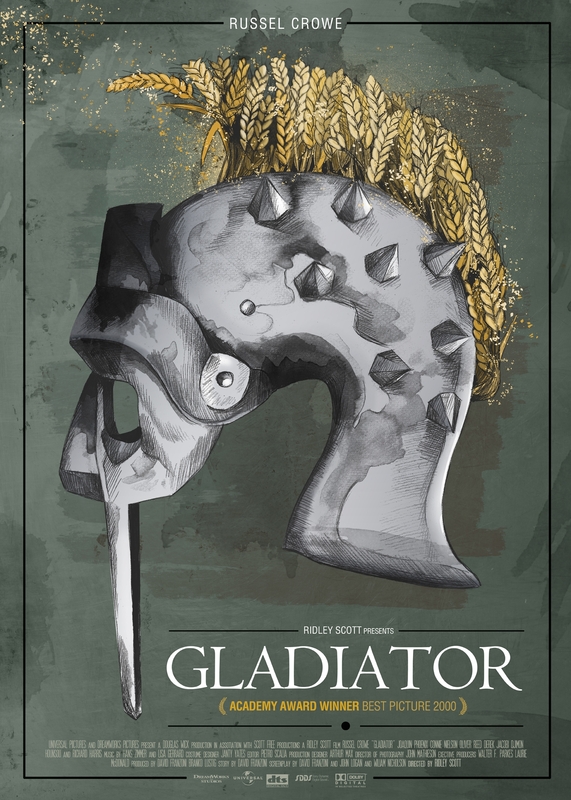 Alternative design to Gladiator (Ridley Scott, 2000). Handmade illustration on graphite and ink and digital art. 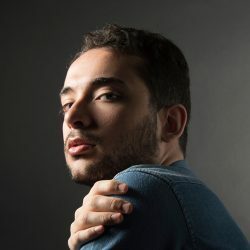 Juanjo Murillo. 2017.